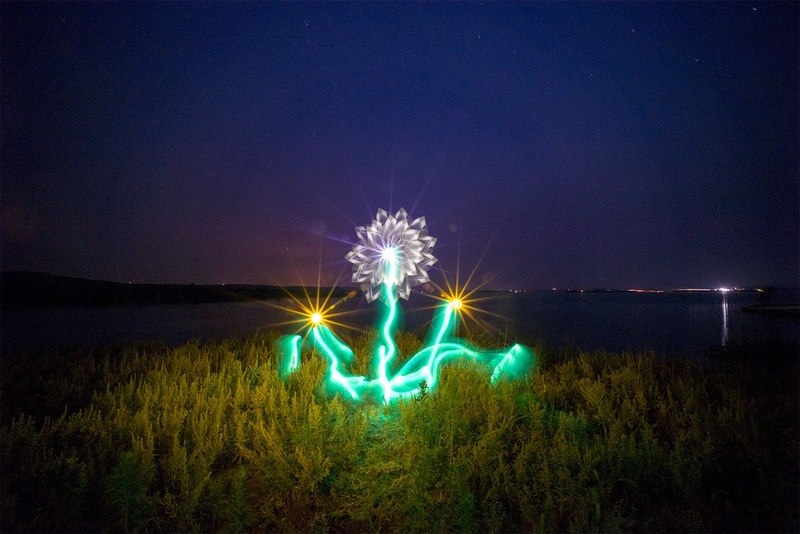 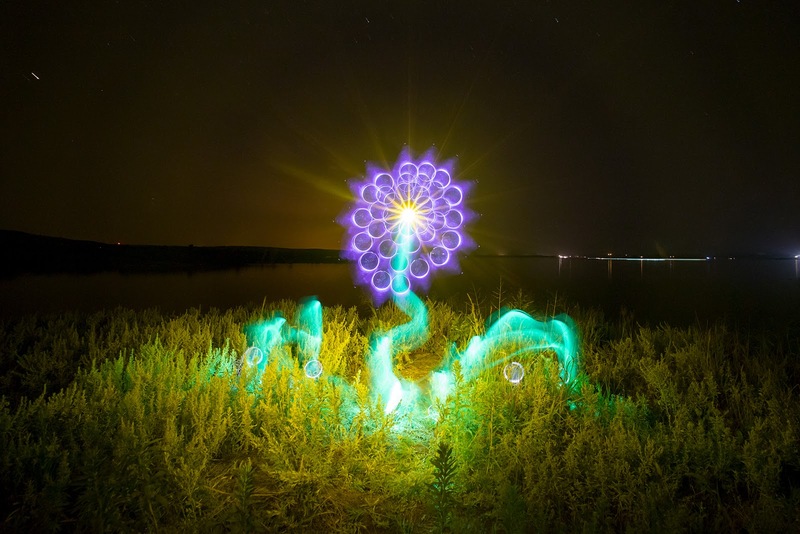 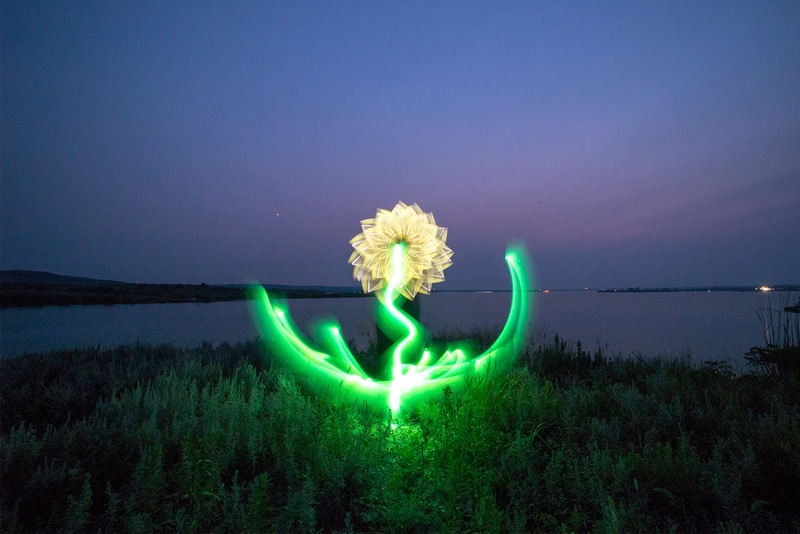 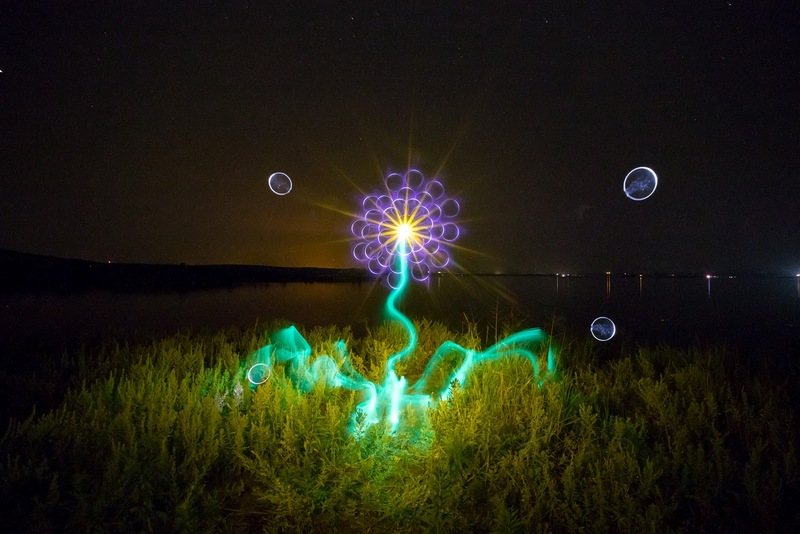 In this Light Painting Video Tutorial Jason D. Page demonstrates How To Light Paint a flower using tools from Light Painting Brushes. 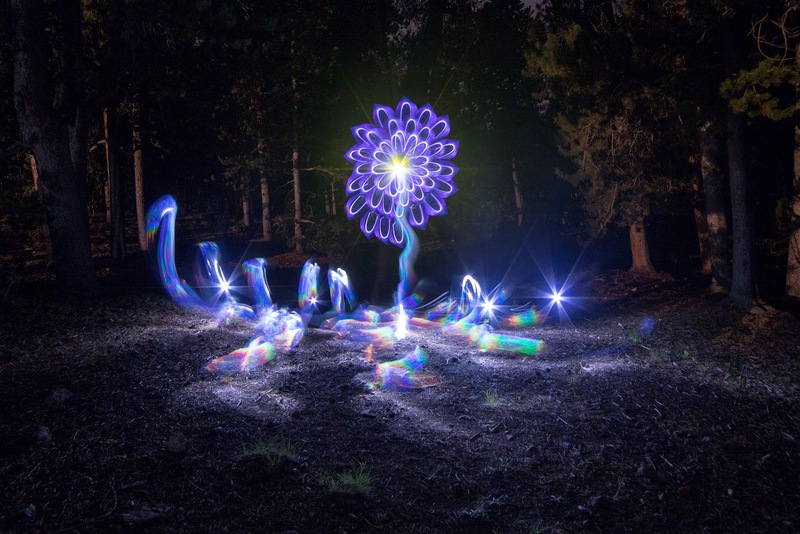 These flowers are magical and can be created in numerous different colors, shapes and styles! 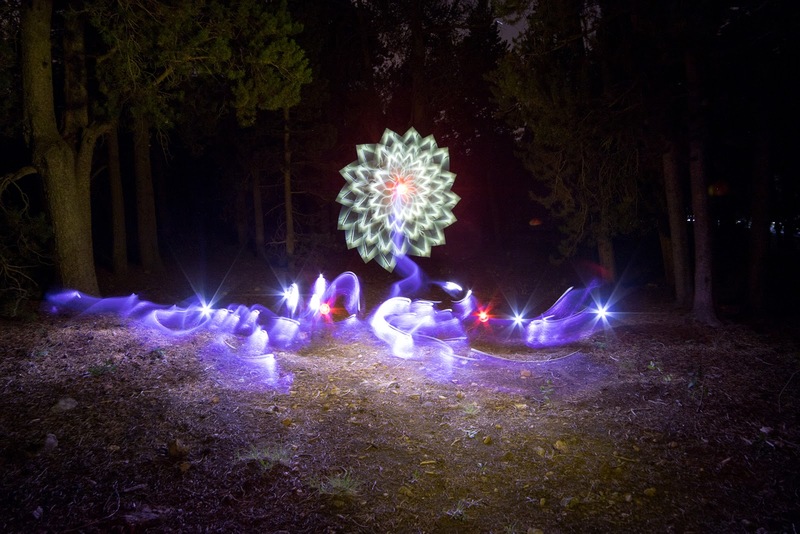 This is a great light painting technique for beginning light painters and even light painting veterans that can be infinitely expanded to make it your own by adding in new light painting elements of your own design and style. 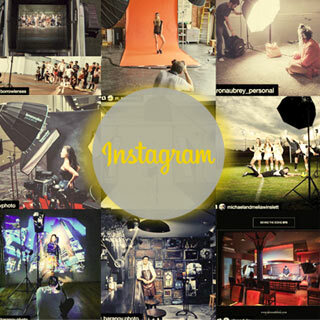 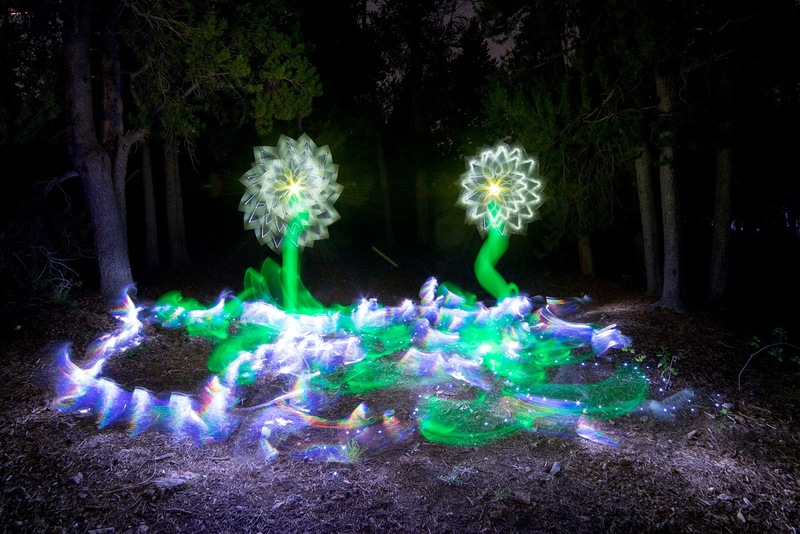 Best of all they are just a lot of fun to create! 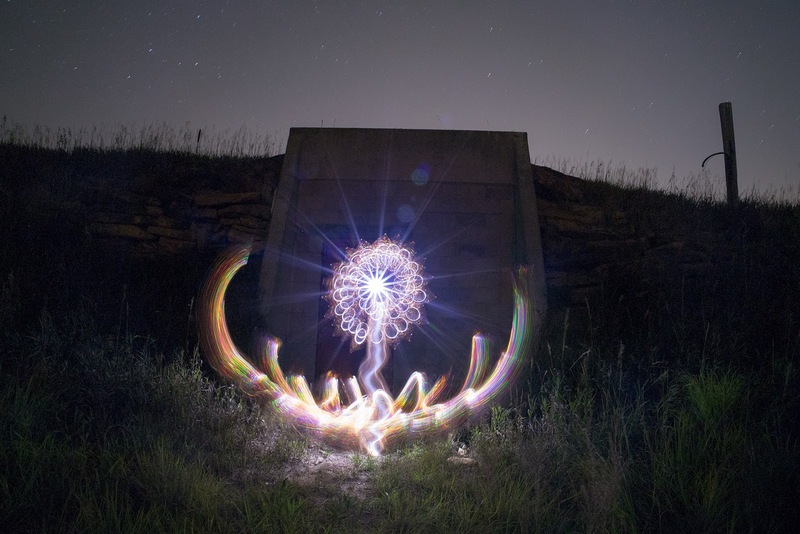 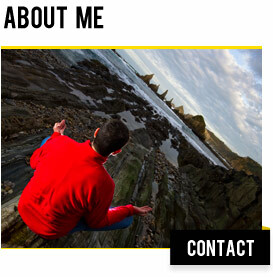 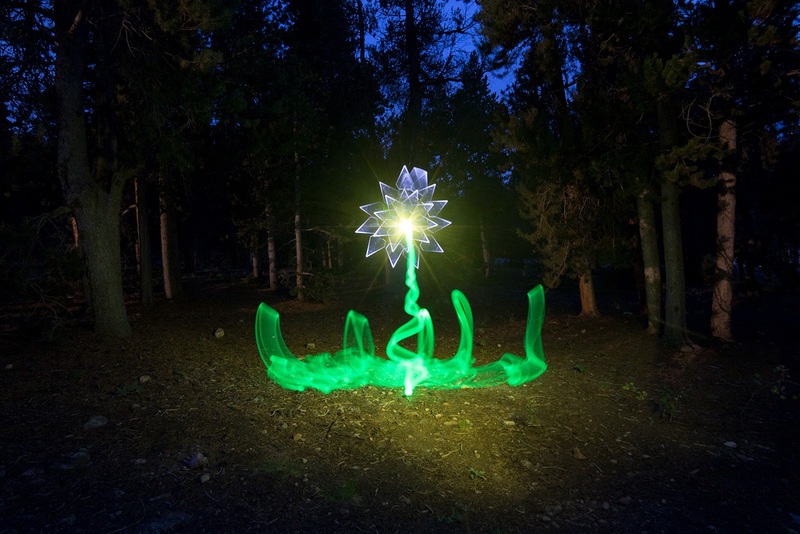 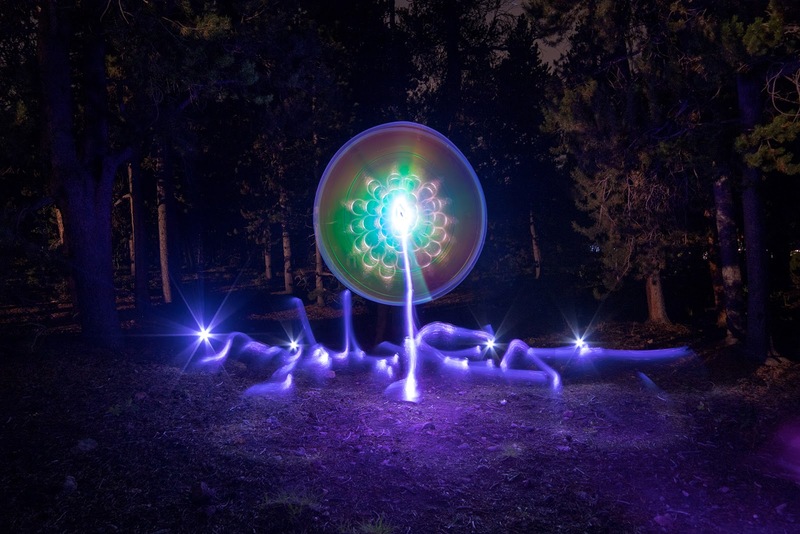 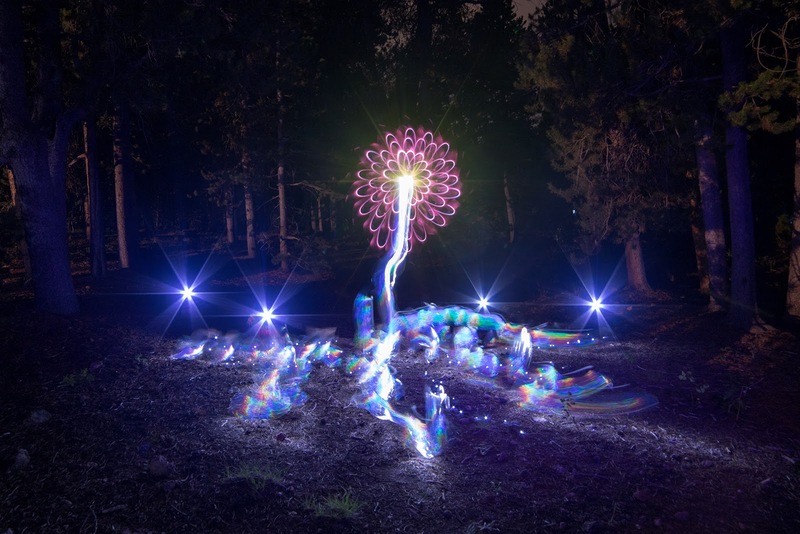 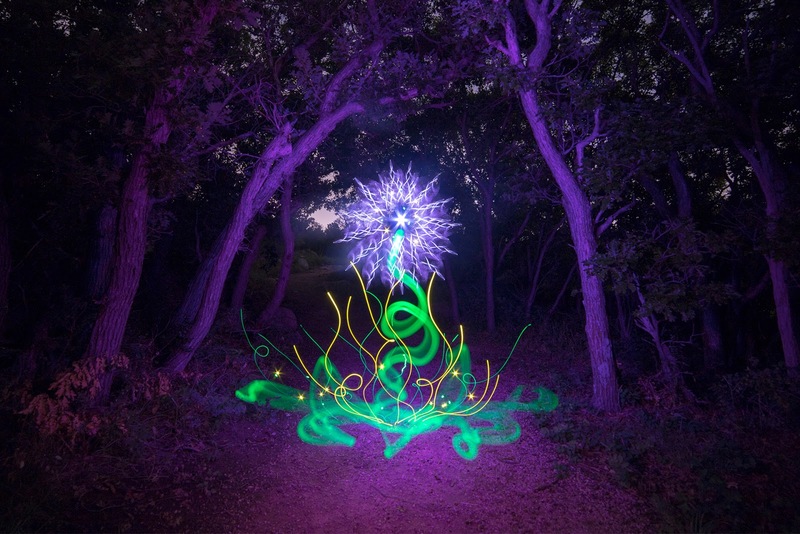 The rest of the images are examples using the same light painting technique.